*MINI MAKE* Get making for Halloween! 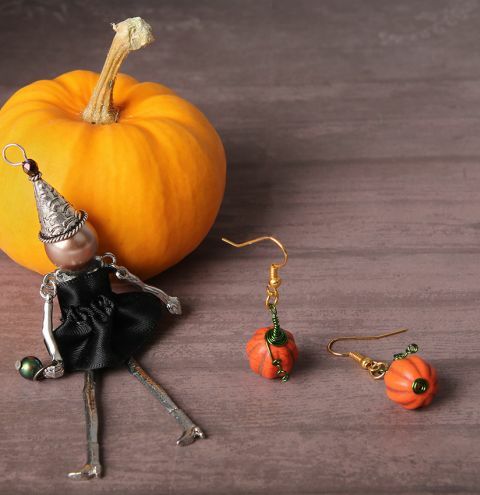 These cute pumpkin earrings are the perfect mini-make for the occasion! Visit the blog post to read the full step-by-step instructions.